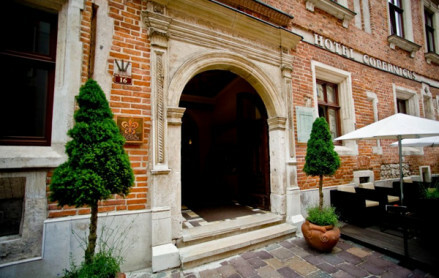 Walking distance from the medieval Wawel Royal Castle. 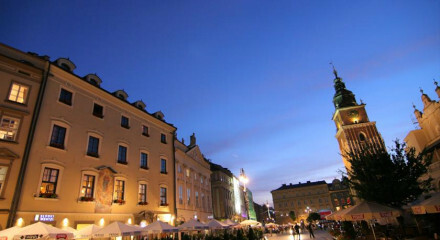 Admire St. Florian’s Gate just opposite the hotel and make a trip to the Main Market Square. 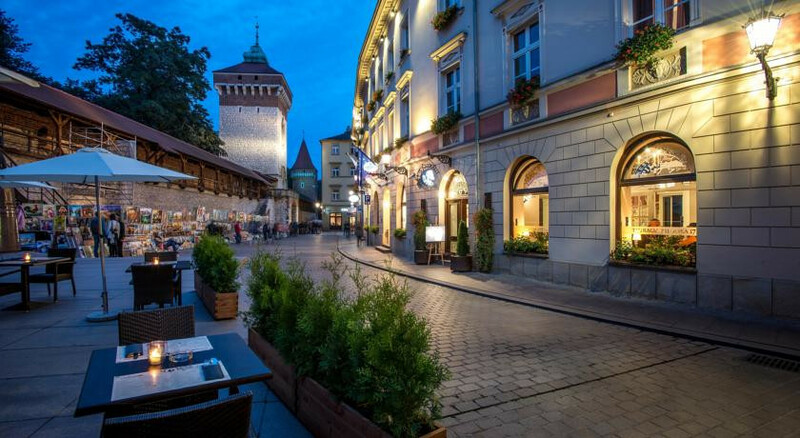 Visit the Galicia Jewish Museum in memory of the Holocaust victims. 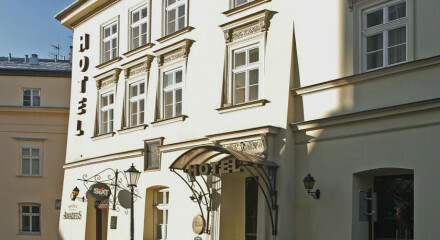 Well located near the main market and within walking distance to many of the city's sights.